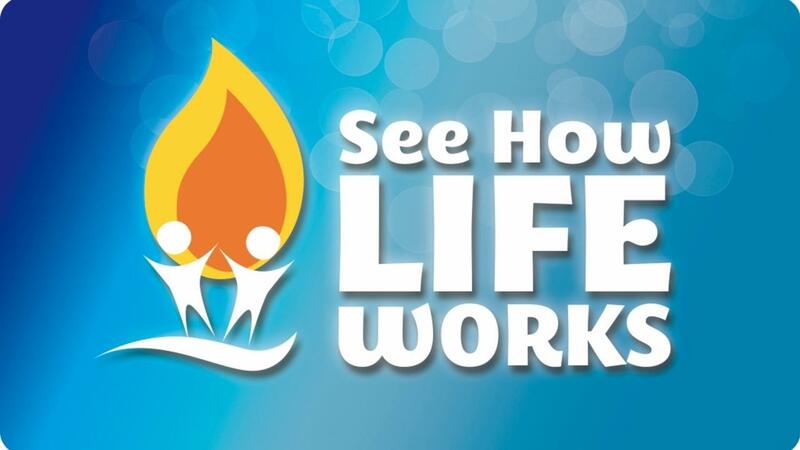 See How Life Works is an 8-week online course that will teach you the fundamentals of A Course in Miracles by Carol Howe, one of the first and most experienced teachers of this famous spiritual book that is studied by many of the greatest spiritual leaders in the world today. Each week, Carol will guide you through a fundamental principle in easy to understand practical language. • Over 16 hours of HD video filmed in a resort setting. • Audio versions of all the classes so you can enjoy the content as you choose - driving, working out, shopping, anywhere. If you are not happy with my course for any reason, just let me know within 10-days and you'll receive a full refund - no problem, no hassles, no risk, no worries. My only goal is your satisfaction and peace of mind! Join the thousands of current students around the world who are already learning to release their ego, heal their minds and THRIVE in a world of uncertainty. NOTE: Special offers and discount codes may not be used with the flex-pay option. If you would like to sign-up for the standard payment version of this course and apply your special offer click here.